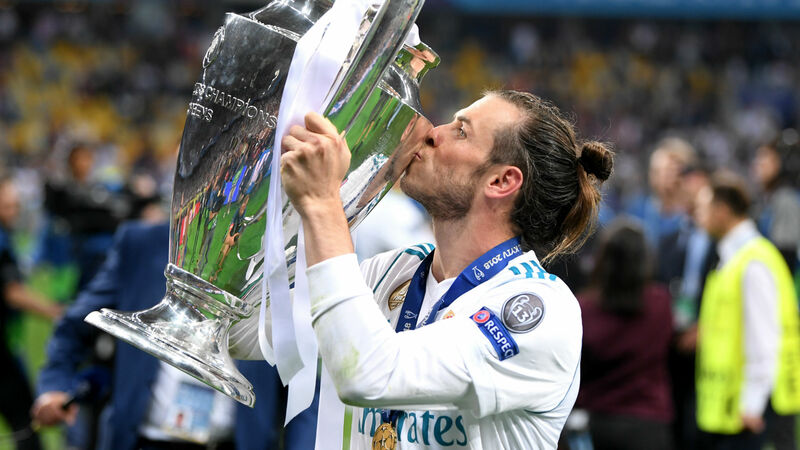 Welsh superstar Gareth Bale came off the bench to score with his first touch as the Los Blancos came from behind to defeat local side Al-Jazira 2-1 on Wednesday to setup the Club World Cup final with Brazilian side Gremio. As expected, the European champions dominated proceedings and looked more likely to score than their opponents but Al-Jazira goalkeeper Housani was in fine form having denied Cristiano Ronaldo twice from a brilliant header 15 minutes into the game. Luka Modric came closest to breaking the deadlock with his 25-yard strike only for the ball to hit the base of the post and bounce back off Housani who gathers calmly. Despite Madrid’s intense pressure on their counterpart, it was Al-Jazira that struck the first blow five minutes before the end of the first half courtesy a brilliant pass from Moubarak Boussoufa to setup Brazilian forward Romarinho in the 41st minute as the Abu Dhabi team broke the deadlock. The La Liga champions almost found themselves trailing by two goals few minutes into the second half but the VAR ruled out Boussouffa’s strike after replay shows he was in an offside position. Real Madrid restored parity in the 53rd minute via an exquisite pass from Luka Modric to hitman Cristiano Ronaldo who calmly fired past Housani to draw the Los Blancos level. The European champions were pushing for a win as Karim Benzema’s effort struck the bar twice, but the La Liga giants completed their comeback in the 81st minute as substitute Gareth Bale connected well to a nice cut back from Lucas Vasquez to score Real’s winner. Real Madrid will be hoping to defend their title having won it last year and will also be aiming to become the first side to win it back-to- back in the modern era when they face South American champions Gremio in the final on Sunday.